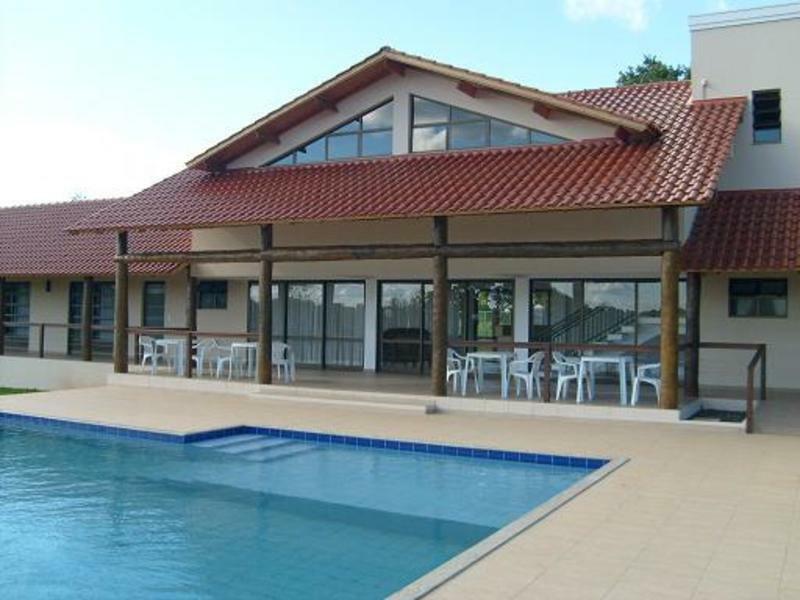 Ipelandia Park Golf Hostel is located in a very calm and quiet place. A green paradise to rest close to nature, to spend time playing park golf, to walk in a beautiful garden eating some fruits like mango, avocado, dorian, orange, acerola just picking it from the trees. Also it is possible to enjoy your afternoon in the swimming pool with your friends or family. You can make new friends here and rest after visiting tours as Iguassu falls in Brazillian or Argentinean side. 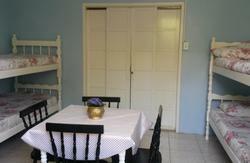 To your choice, we have rooms with triple bed, double bed, twin bed, single bed or bunk bed.Full equiped kitchen,internet. Reception staff speaks English, Japanese and Portuguese. By bus: go to Central Terminal, take the bus 'Parque Nacional', get down at San Juan Hotel, take the free bus called 'Alimentador', jump in front of Ipelandia Hostel. By Car: Iguassu Falls Road until 'Bairro Remanso Grande'. There just follow the signs to Ipelandia Hostel.